They will still be celebrating big wave surfers this weekend in Half Moon Bay, they just will be doing it on dry land. 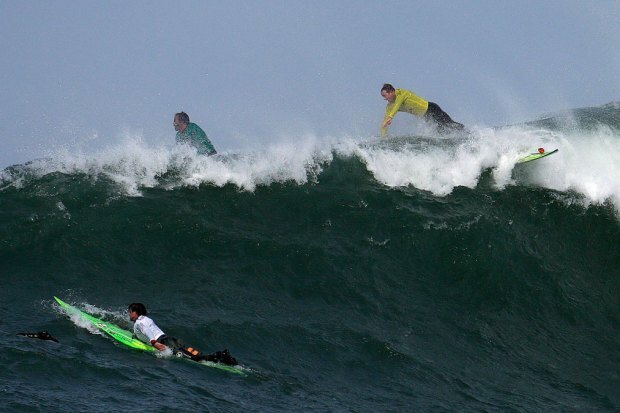 This is the contest known as Mavericks. The organizers of the Mavericks Invitational surf contest say the chances of holding the big wave event this year are "very slim." Most Mavericks watchers expected this, but it is the first time organizers have admitted publicly the event may not happen this year. They noted that a storm system in currently hitting the Bay Area, but added the likelihood of contest worthy conditions hitting the break by Saturday's deadline did not look good. "There's very little possibility we will get a swell with the current storm that is hitting the coast, but realistically there are no significant conditions on the horizon before the contest window closes," said Mavericks czar Jeff Clark. That is not stopping the group of holding a weekend event to highlight all things surfing. 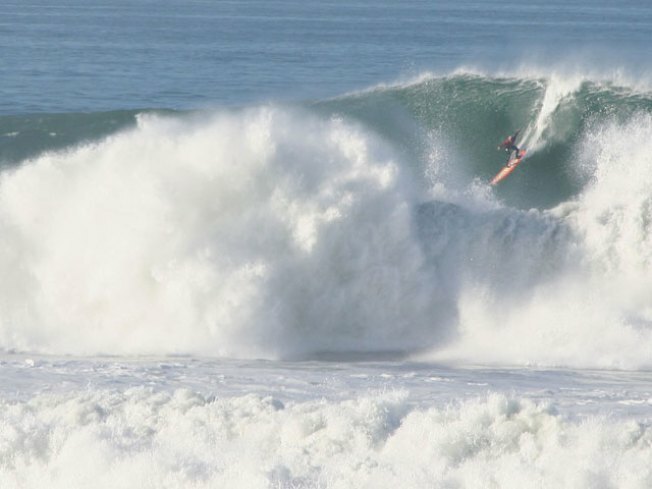 Clark said this weekend's first ever Mavericks Festival will still be held in Half Moon Bay. It will celebrate the power of Maverick waves and those who surf the giant liquid mountains. The festival will be held on the grounds of the Oceana Hotel & Spa in Princeton Harbor Saturday. That is the day the window on the surfing contest will close. Along with the usual festival flare, the highlight of the day will be a first-ever Mavericks Awards. They say the progress in big wave surfing does not always happen on the contest day, adding some of the greatest achievements in big wave history go unnoticed or can even be overshadowed by the contest. "The Mavericks Awards will acknowledge and award those who challenge Mavericks and their contributions to the sport of big wave surfing."